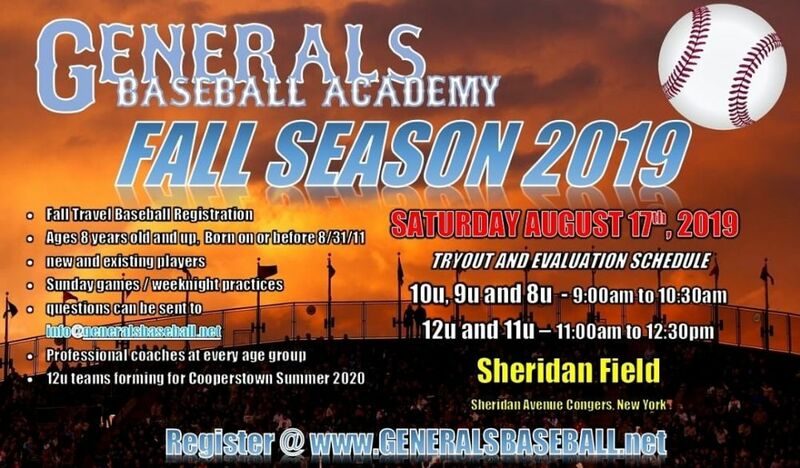 Generals Baseball is committed to delivering the most comprehensive youth baseball program available to all youth in Rockland County and and the surrounding areas. Generals Baseball Acedemy / Quality instruction by former college players/coaches and current high school varsity coaches . Our new vision , our new development plan and our partnership with 2 new training facilities . Our practices includes organizational practices with specific stations and drills for each player along with group drills run by varsity coaches . The Generals Receive a Donation from Amazon! Categories, Products, Prices, and the Shopping Experience are Exactly the Same as Amazon.com. The Generals are now registered with Smile.Amazon.com to allow our members and friends to use Smile.Amazon.com and to designate our organization (New City Baseball Association) to receive a donation from Amazon for all purchases made through Smile.Amazon.com. .....AND IT COSTS YOU NOTHING! ITS EASY! Click here for instructions. If you already have an Amazon.com account and have already designated the New City Baseball Association as the recipient for your donations you can click here to go directly to Smile.Amazon.com. 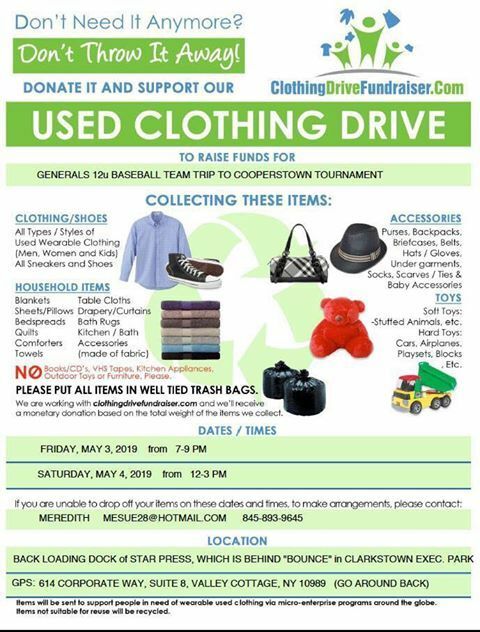 12u Clothing Drive For Cooperstown! DO YOU HAVE ANY CLOTHES THAT NEED TO BE DONATED???? ARE YOU PLANNING YOUR SPRING CLEANING A LITTLE EARLY???? PLEASE HELP OUR BOYS GET TO COOPERSTOWN! Winter Workouts are now underway with our own high school and college instructors! IS PROUD TO INTRODUCE OUR INSTRUCTORS! PLEASE CLICK HERE TO LEARN MORE ABOUT THEM! In August our 12U teams will be making a once in a lifetime trip to Cooperstown Dreams Park in Cooperstown, NY. 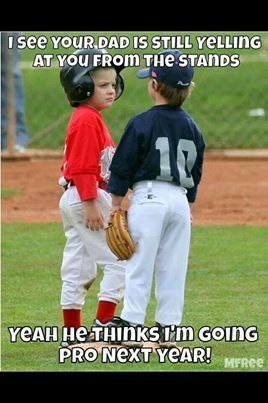 Our boys will be competing in a week long tournament of baseball that they will be sure to remember for the rest of lives! 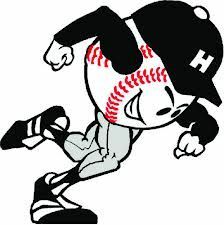 They will be playing competitive baseball with over 100 other teams from all over the United States. 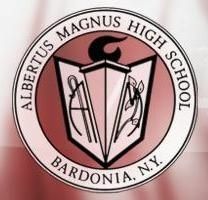 In addition, they will also have the opportunity to go to the National Baseball Hall of Fame and each player will be inducted in the Youth Baseball Hall of Fame. It's an opportunity that will only come once in a lifetime and it is ONLY offered at the 12 year old level, which is why they need your help! In the next few months, these teams will be participating in various fundraising events to help offset their costs to participate in this prestigious tournament. Click Here to view all Cooperstown upcoming fundraising events specifically created for these teams or visit our Upcoming Cooperstown Events Page on our website. Please come out and support our teams! CLICK HERE FOR MORE EXCITING INFO! Mike Matheny is the new St. Louis Cardinals Manager. Mike coached his kids after retirement and this is a letter to the parents on his team. Long Toss: Is it Toxic or Tonic? BECOME PART OF GENERALS HISTORY... TODAY! Please include players name, team and photo credit for a caption when sending the email. Visit our Generals Pictures Page and look back on some Generals history! Show your Generals spirit with 100% custom apparel. Make it your own - Design yours now! "WEAR ING THE SAME UNIFORM DOESN’T MAKE A TEAM…COMING TOGETHER IS A START..PLAYING TOGETHER IS PROGRESS…WORKING TOGETHER IS SUCCESS!" "ITS NOT ABOUT THE STATS - ITS ABOUT THE MOMENT"
"IF IT DOESN’T CHALLENGE YOU, IT WILL NOT CHANGE YOU!" "IF YOU DON'T BELIEVE IT CAN HAPPEN... IT WON'T"
"It's A Great Day To Be Great!" "Play Like A General Today!" THIS DAY IN BASEBALL HISTORY! The Carolyn Sullivan Memorial Foundation was founded in loving memory of Carolyn Sullivan, a beautiful eight year old girl who was tragically taken before her time as a result of a brain tumor. 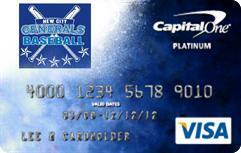 INTRODUCING THE NEW CITY GENERALS CAPITAL ONE CREDIT CARD. CLICK HERE FOR MORE INFO AND TO APPLY. PLEASE HELP SUPPORT YOUR ORGANIZATION!